We all know dockage is difficult to come by. We offer covered and uncovered slips . . . right in downtown Clayton. 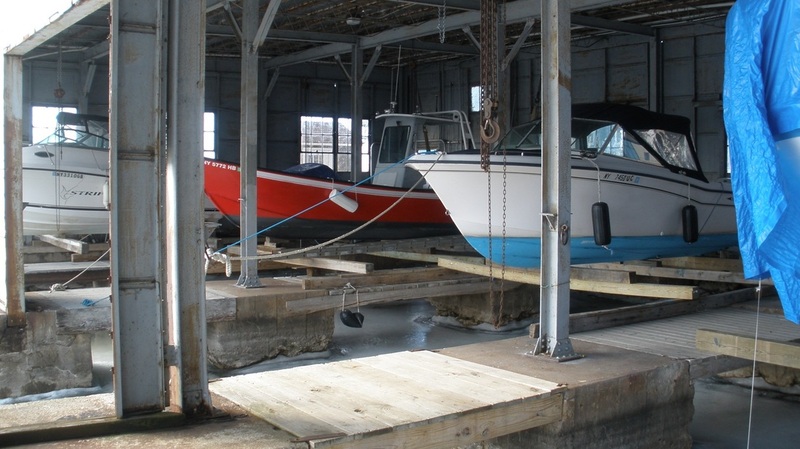 Covered and uncovered boat slips available, winterizing and storage also available.